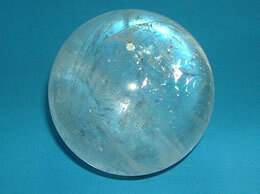 In this category you will find natural quartz crystal balls/sphere. 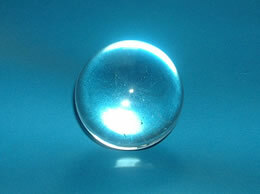 These crystal balls/sphere are used in different healing techniques and therapies like Pranic healing, Reiki, Crystal healing, Vastu Shastra, Feng Shui etc. 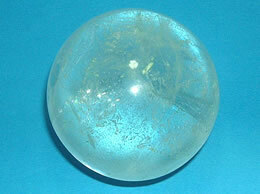 These Quartz crystal balls/Sphere are use as meditation tools for aura cleansing and healing. 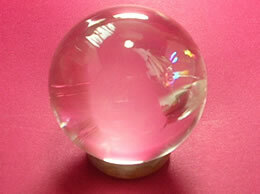 The crystal balls/Sphere when kept in home and offices attracts prosperity. It also amplifies the energy of healing stones. 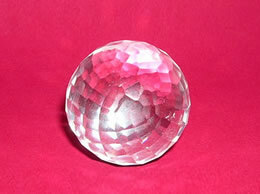 These Quartz crystal balls/Sphere are handcrafted from Rock crystal mined from mother earth. Rare Piece. 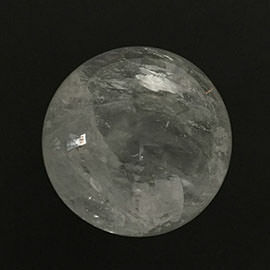 Weight 1220 Grams, Diameter 100 mm with beautiful natural inclusions. 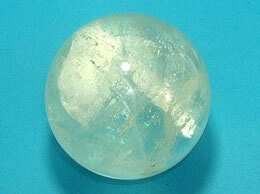 Crystal – Quartz Crystal, Weight – Between 58 to 60 grams, Quality - AAA, 99 % Clarity. 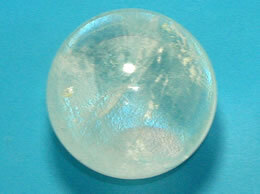 Size – 30 to 31 mm, Weight – 40 Grams,Approximate 92 % to 95% clarity.